keep your teeth & mouth healthy year-round. The American Dental Association advises patients to see the dentist at least twice each year for a dental checkup. When you visit your local dentist, your mouth will be examined to make sure your teeth are healthy, and to catch any issues before they become serious and expensive problems. If you decide to see Vienna dentist Dr. Naik, she will give your teeth the care and attention they need so you can have a healthy and happy smile. Dr. Naik can spot early stages of oral trouble such as tooth decay and gum disease. Also, she can check to see if there is plaque or tartar buildup on your teeth. At home, you can remove plaque by brushing and flossing, but you cannot remove tartar the same way. The process of how a dentist removes tartar is called scaling; Dr. Naik uses a special tool to basically scrape your teeth. Right after she scales the each tooth, a gritty toothpaste will be used to remove any surface stains on your teeth. Your gums are another important part of your mouth that are checked when you regularly visit the dentist. The dentist will use a special tool to measure the spaced between your teeth and gums. The spaces in your gums are shallower for those with healthy gums and can be deeper if there are and issues such as gum disease. Again Dr. Priti Naik can look for other problems like swelling and cancer by examining your tongue, throat, face, head, and neck. Of course while at your dental checkups, Dr. Naik will be reminding you on the things you should be doing at home every day to take care of your teeth. Brushing twice a day and flossing is a must for proper oral care. Also, mouthwash will not only freshen your breath, but will help get rid of bacteria. On top of that. Dr. Naik can show you different techniques such as how to properly brush your teeth and floss as well as offer your dietary advice. Small problems that are not taken care of can turn into large problems! By visiting Dr. Naik at least twice a year, she can make sure those dental problems don’t snowball to damage your teeth. Not only do cracked teeth and soft gums cause pain, but they can eventually produce additional issues to deal with in your mouth. On top of that, advance gum disease is the dominance reason for tooth loss for those 18 and up in America. 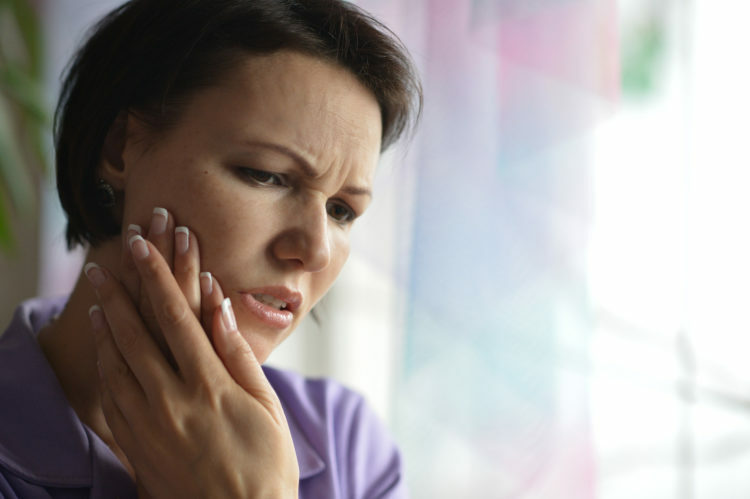 This can possibly all be prevented with a simple dentist checkup and early detection. If you have not scheduled a checkup lately, be sure to call the Priti Naik, DDS Vienna, VA dental office now to make your appointment! Remember that it’s never too early for pediatric dentistry – you can start your child off at the dentist at age two if you like so by age four or five, they’ll be regulars! Do you have a question for our Vienna dentist?